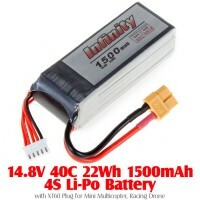 Specification: Capacity: 250mAh Configuration: 1S Voltage: 3.7V Constant discharge: 30C Burst..
Specification: Capacity: 450mAh Configuration: 1S Voltage: 3.7V Constant discharge: 80C Burst..
Specification: Capacity: 350mAh Configuration: 2S Voltage: 7.4V Constant discharge: 35C Burst.. 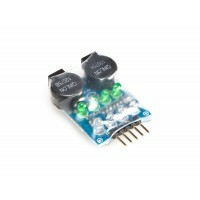 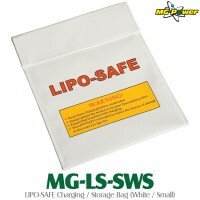 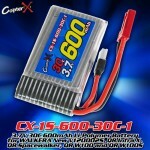 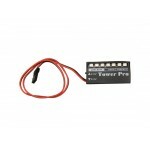 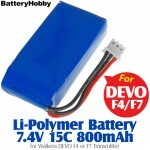 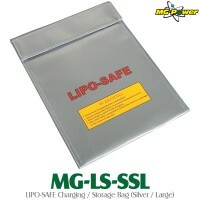 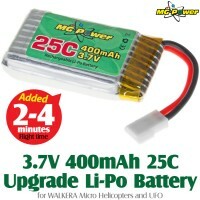 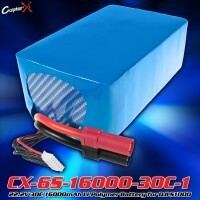 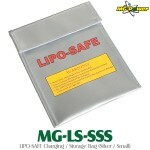 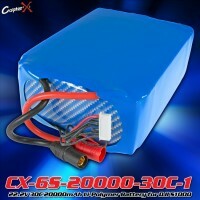 Features: Reduce LIPO fire damage due to overcharging or malfunction of.. 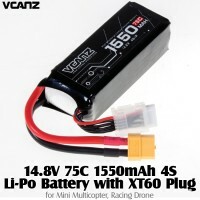 Features: Light weight, best for racing drone High discharge volta..
Specification: Work for both 4.8 and 6v systems 7 high power LED f.. 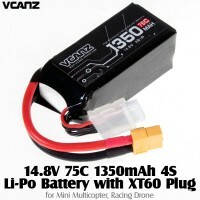 Features: Lightweight high density lithium batteries Excellent qua..
Specification: Flight time: 8-12 minutes Weight: 10.8g Dimens.. 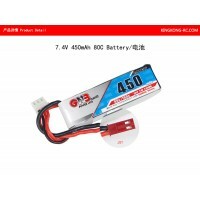 Features: Able to detect 2-4S lipo battery voltage Ultra loud twin..
Specification: Weight: 17g Dimension: 42*26*9mm Applica..
Specification: Weight: 10.2g Dimension: 40*19*9mm ..
Specification: Weight: 47.8g Dimension: 60*29*17mm Appl..
Specification: Weight: 185g Dimension: 113*35*24mm Appl..
Specification: Weight: 9g Dimension: 37*20*7.7mm Applic..
Specification: Weight: 1270g Dimension: 175*61*60mm ..
Specification: Weight: 1160g Dimension: 43*92*150mm .. 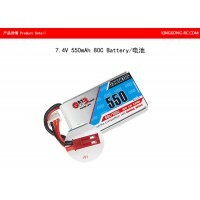 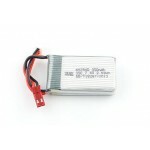 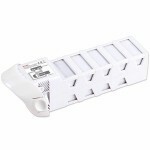 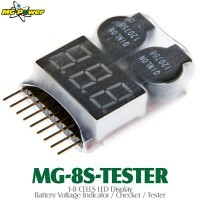 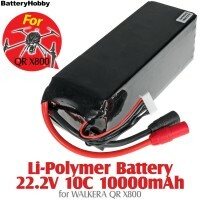 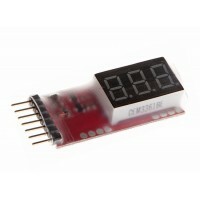 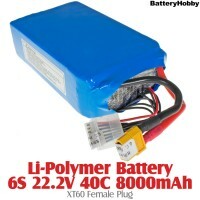 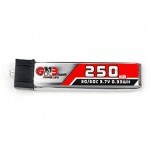 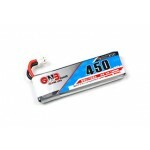 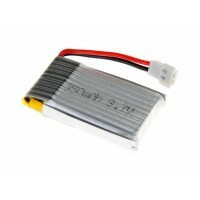 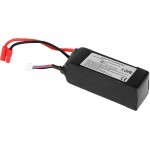 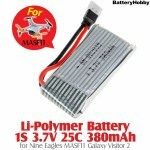 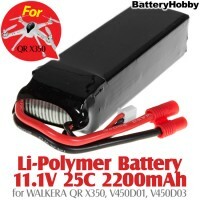 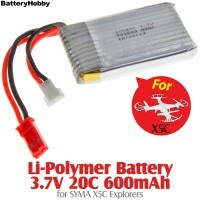 Features: Checking the voltage of each battery A useful tool for o..
Specification: Weight: 320g Dimension: approx 130*50*35mm ..